I hope everyone had a fantastic weekend! The weather is finally cooperating here for once! It's nice to be able to have the windows open and let fresh air in. 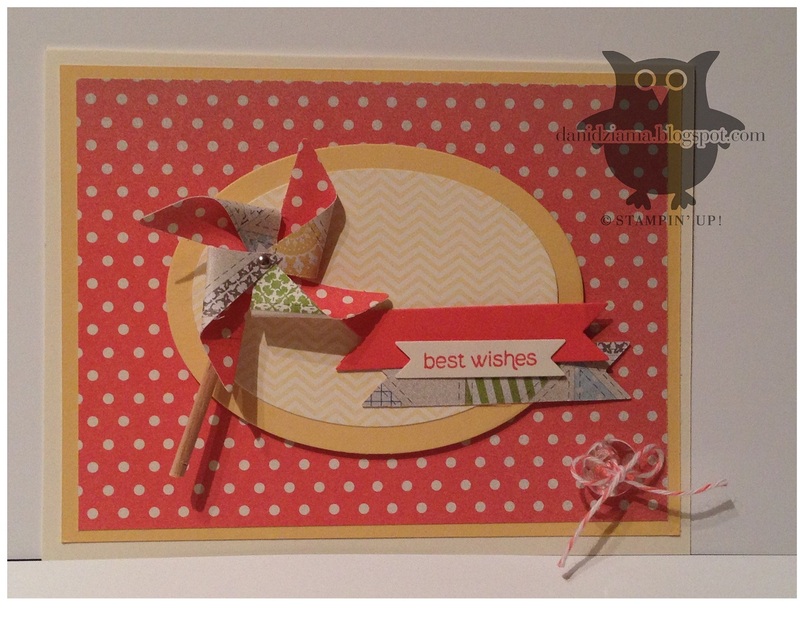 Last night when I was busy in my craft room- I created a card to share. I love the Calypso Coral, So Saffron, Very Vanilla color combination. It's such a pretty springy combo! I also love using the Pinwheel Die. 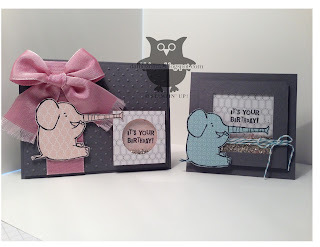 It makes for such fun whimsical designs! 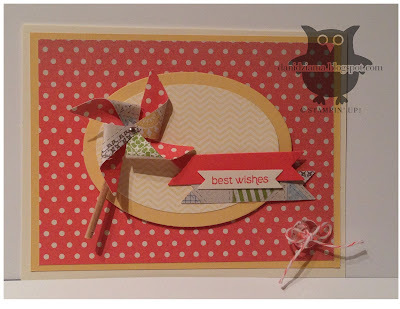 This is a Best Wishes card that I created for a friend. I know she will love it! Sometime this week I will be receiving my preorder from the new 2013-2014 catalog. I can't wait to share all the brand new products with you! If you would like a new catalog please let me know and I will send one out to you as soon as I'm permitted to do so. You will NOT be disappointed! I know the retired lists have been out for a few days but I still wanted to give you the updated lists. As you know- the accessories are available only while supplies last so if there's something you are interested in- you will want to order it quickly! As you can see from the list- lots of items are sold out already! It's only Wednesday but WOW! What a productive week! I am SO happy that I've been able to get a lot accomplished in such a short period of time. In addition to my Artisan Design Team submissions I've also been working on several items for my upcoming craft fair. 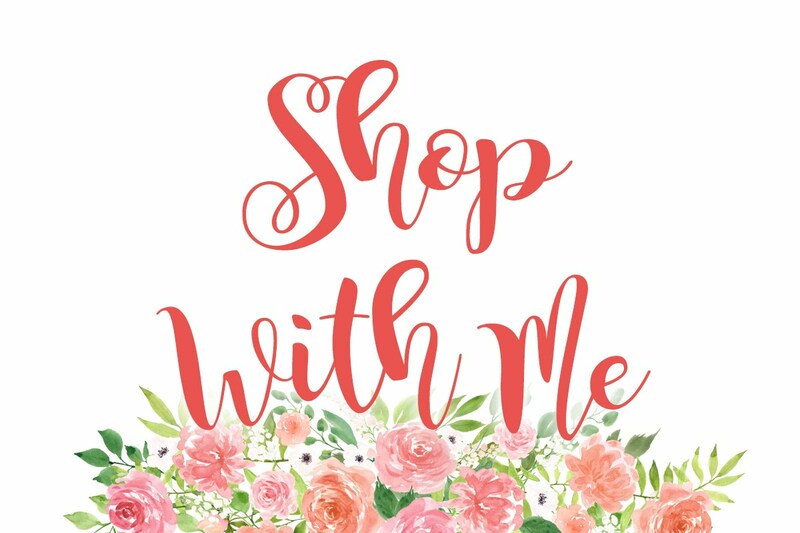 The craft fair will be held on Saturday May 11th at the Grace Lutheran Church in Monroe. 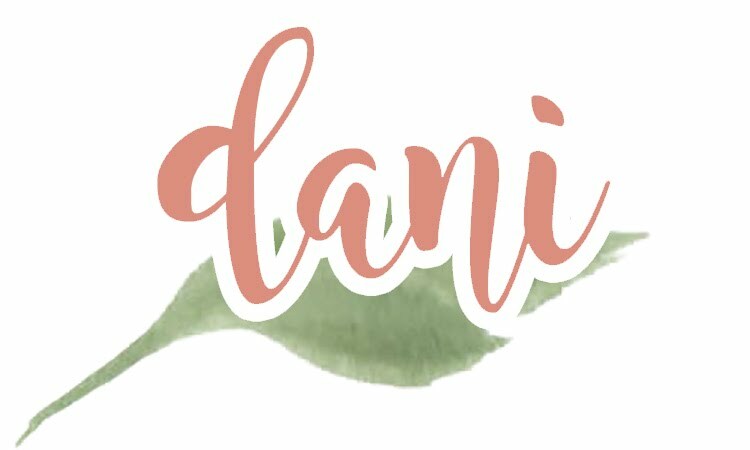 I will have a flyer on my blog soon! I hope to see you there! I have a card to share with you today. I've decided that I should use up some of my favorite retiring colors before they're gone for good! On this card- the only color retiring is Baja Breeze. I will be sad without it but Pool Party will make a nice addition to the color line up! I hope that everyone had a wonderful relaxing weekend! I took the entire day off on Saturday. I have been working so hard that I needed a break! I'm feeling refreshed and ready to go again! I have a card to share with you today from the Sent with Love bundle. Since the stamp set and DSP will be no longer be available after April 30th- I figured I'd better use it up! I'm truly going to miss this set! 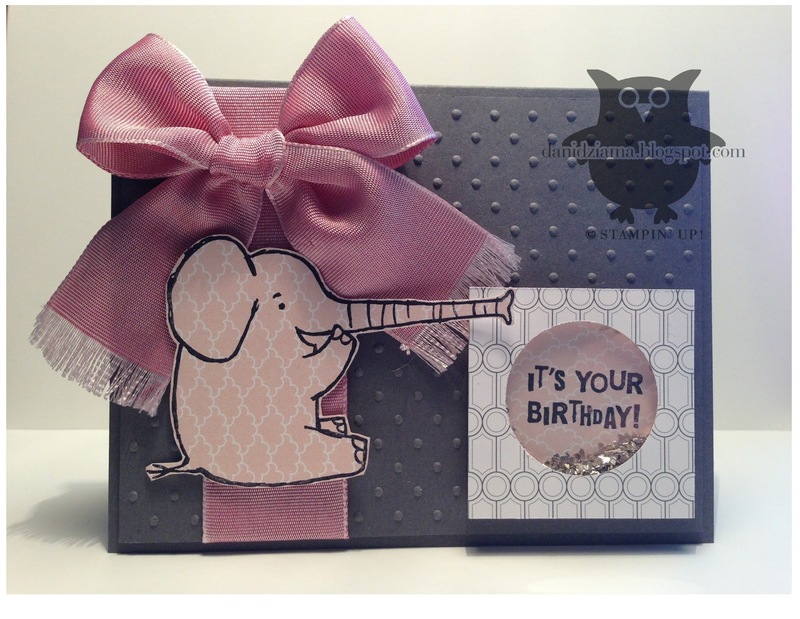 It's so much fun to play with and create cards, scrapbook pages and much much more with! The colors are fun and fresh and scream vacation/travel to me! This is a tea light easel card. The tea light sits on the base of the card just behind the oval. 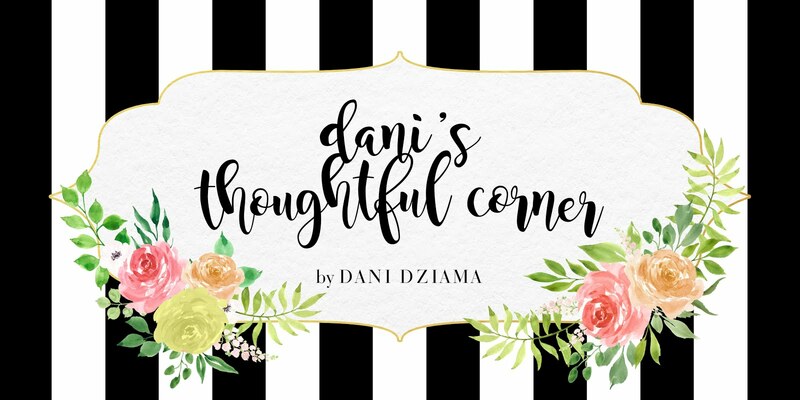 Remember- if you haven't signed up for my newsletter you can still do so! Just enter your email address at the top of the right side bar. Lots of great ideas! I used a piece of DSP from the Festival of Prints DSP paper stack which was available in the Holiday Mini for the tie. I also added a small pearl as a tie tack. Too cute! As many of you know, Stampin' Up! holds an Artisan Design Team contest each year. I have been working very hard on my entries and can't wait to share them with you. Unfortunately I can't share them until mid to late July. Even though I've been spending tons of time on my projects- I've still been making cards to share here! Today's card doesn't photograph well but looks awesome in person. It's a Diorama card. 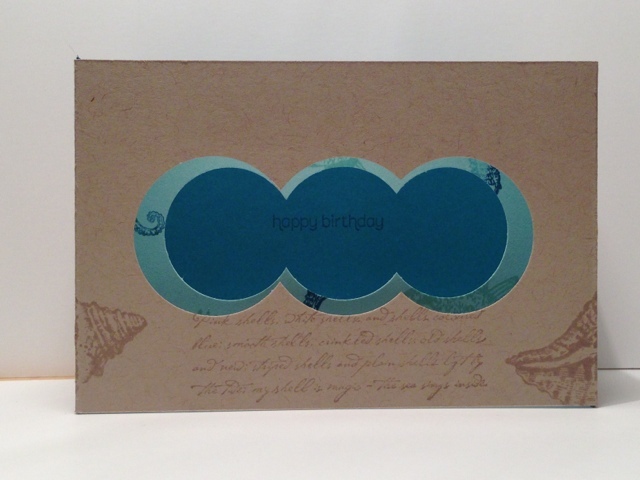 The middle layer is hard to see but it's been stamped with the fish and seahorse stamps from the By the Tide stamp set. 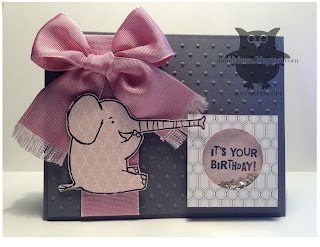 For the front- I used the sentiment and shell stamps. Interested in making a diorama of your own? 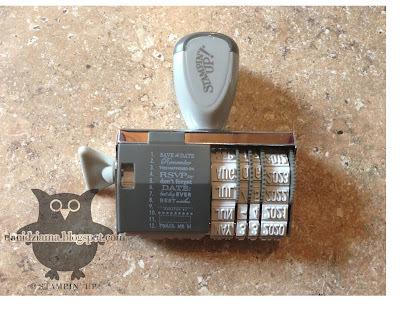 Head over to www.splitcoaststampers.com and look in the tutorials section to find the directions. The cards are fun and easy to create! Here are both together. Aren't they cute? 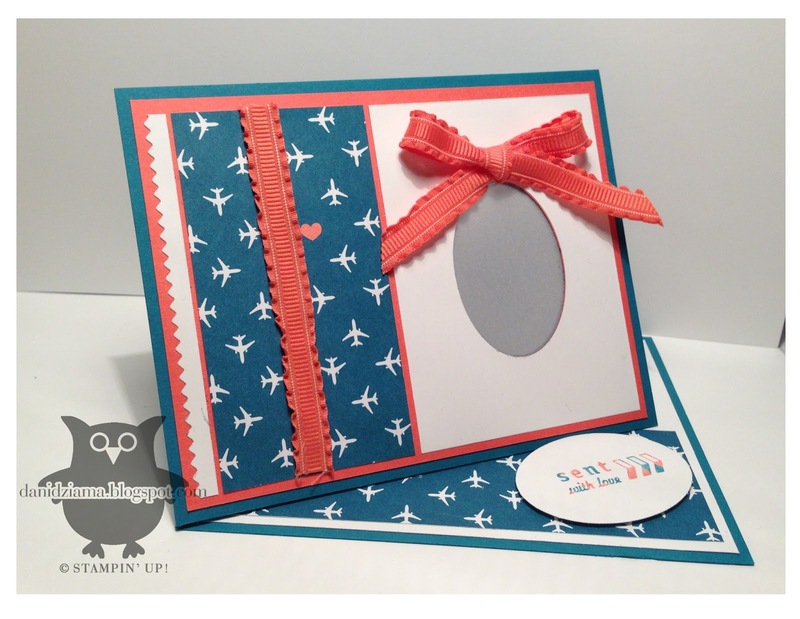 This was the first time I ever created a shaker card! 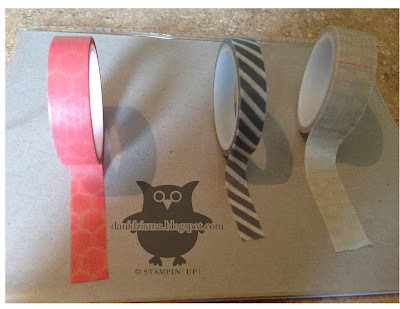 They are so much fun and will be a HUGE hit with both kids and adults alike! My oh my! I never expected to be so BUSY after returning from vacation. It's been non stop ever since I returned home. 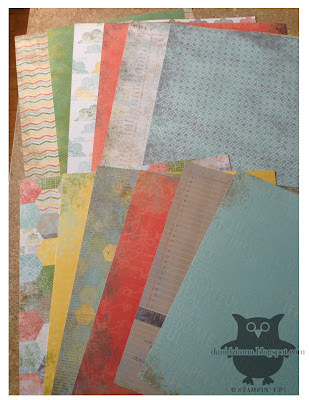 Monday I didn't get to spend my much needed time in my craft room. Instead I spent the day running errands and doing things around the house that couldn't wait. Tuesday- I had every intention of stamping in my craft room but once again was sidetracked. This time it was because my daughter wanted me to assemble her treadmill that she bought. THAT certainly gave me a work-out! Since I don't have a card to share with you I thought I would show you exactly what the Epic Day This and That product line looks like. Below are a few pictures. Let me just say that when this product line was announced I was excited about it but I wasn't sure how I would like the products. There is a ton of this type of "smash book" available on the market and I didn't really want to invest in a product that was like every other. Boy was I wrong! 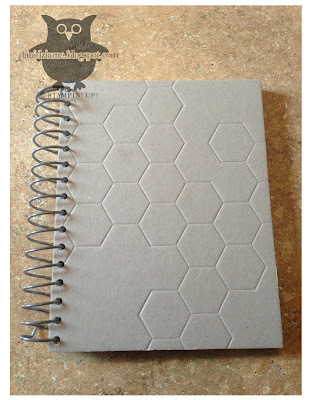 When I opened the This and That journal- not only was it nice quality but the inside wasn't just ruled pages for writing. It contains 30 page spreads in beautiful DSP! There are 2 pockets built into the book. One in the front and one in the back. The book also comes with 2 envelopes. 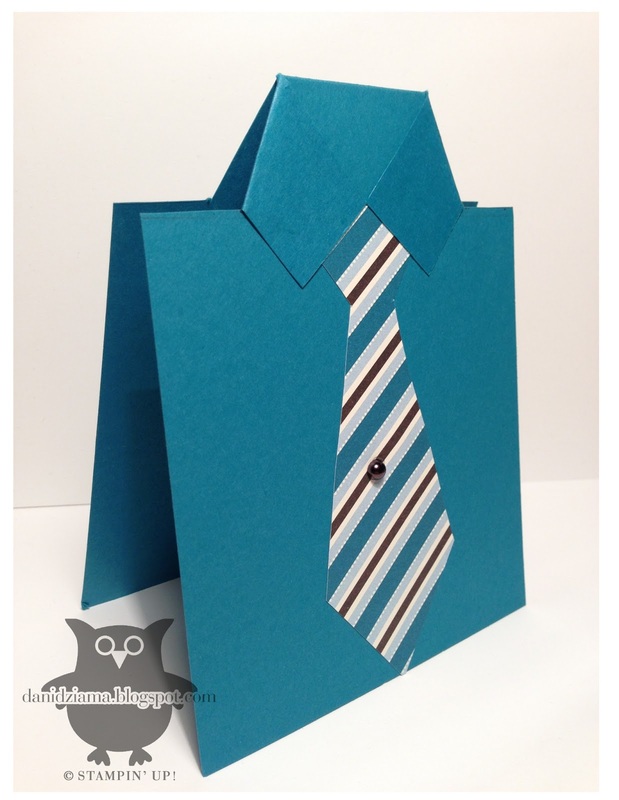 One that looks similar to a Petite Pocket envelope and one that is a normal size envelope. Both are made from DSP so they match beautifully! The coordinating DSP is awesome! 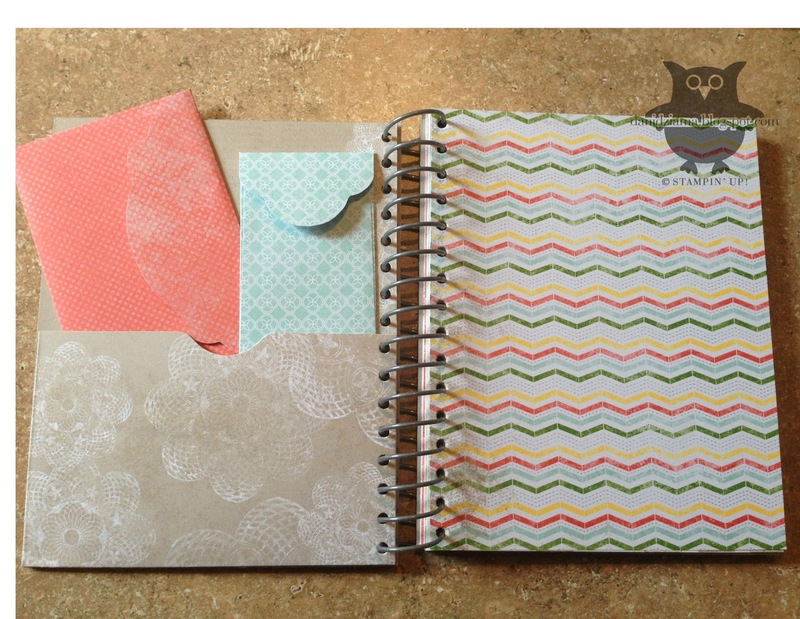 I LOVE it and have many uses for it other than just in my journal! The Rotary Stamp is fabulous! SO many uses! And last but certainly not least- Washi tape! 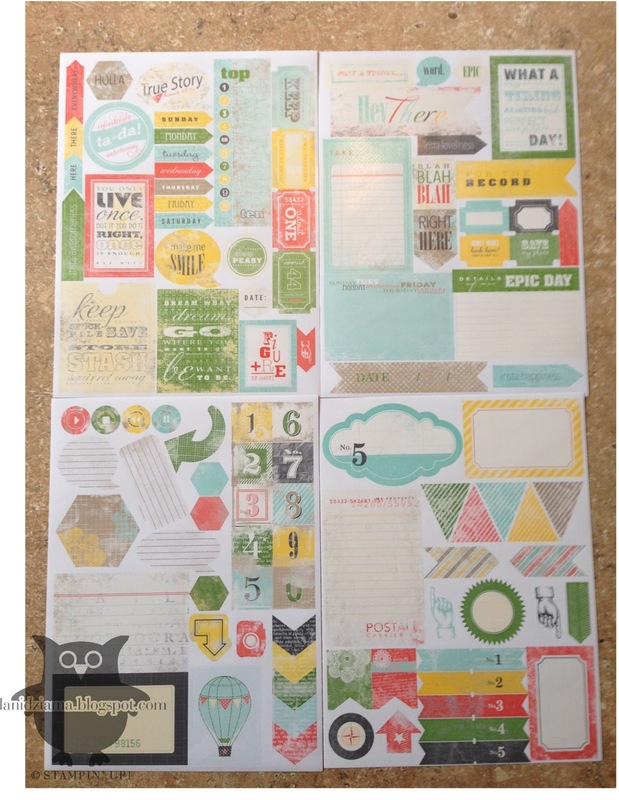 BUNDLE ITEM # 133350 Epic Day This and That Bundle $32.08 (contains all 5 products listed above) That's a savings of 15% off the retail price! 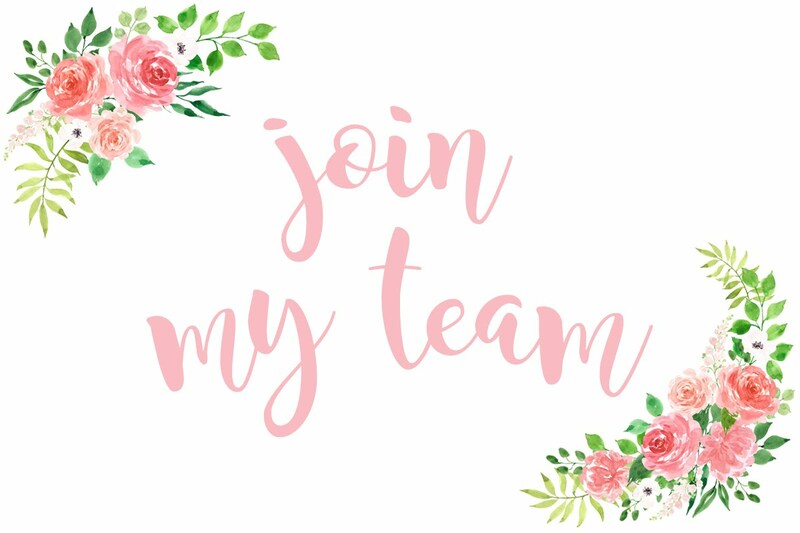 If you place your bundle order with me- you will receive a package of Hung Up Cute Clips as a bonus! That's an extra $4.95 value! Please email me to let me know you ordered the bundle through my web store and I will send you your package of Hung Up Cute Clips to use with your journal! This offer expires on 4/20/2013. 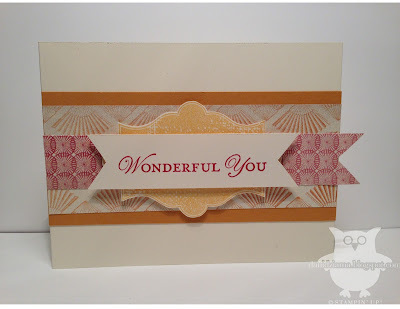 Happy Stamping and have a fabulous day! I don't have a card to share yet this morning BUT I'm on my way to my craft room and will have another post for you this afternoon! I will also be resuming my usual daily posting schedule so be sure to keep checking back! 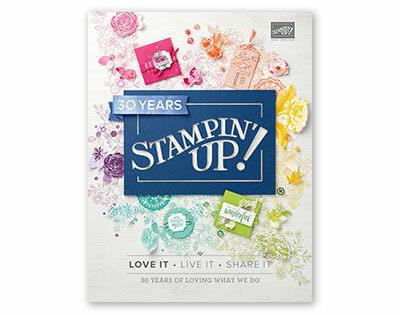 Remember that Stampin' Up! is offering FREE SHIPPING. Today is the LAST day so be sure to get your orders in! I apologize for not updating sooner however I have not had decent internet on vacation at all. Luckily I can post updates from my iPhone. Vacation has slightly improved now that we've gone to Disney. Today we spent the majority of the day at Magic Kingdom. Then we decided to go back tonight as the park was open until 1am. Let me just say going later at night is fabulous. The weather was cooler and there wasn't nearly as many people as there was earlier in the day. I love Disney but not so much during spring break. It's just WAY too busy! 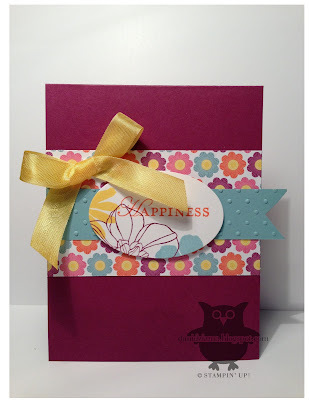 The card I have to share is a card that I created for the CreativeCrew. Unfortunately since I don't have Internet access other than on my phone- I've not been able to upload my monthly samples. 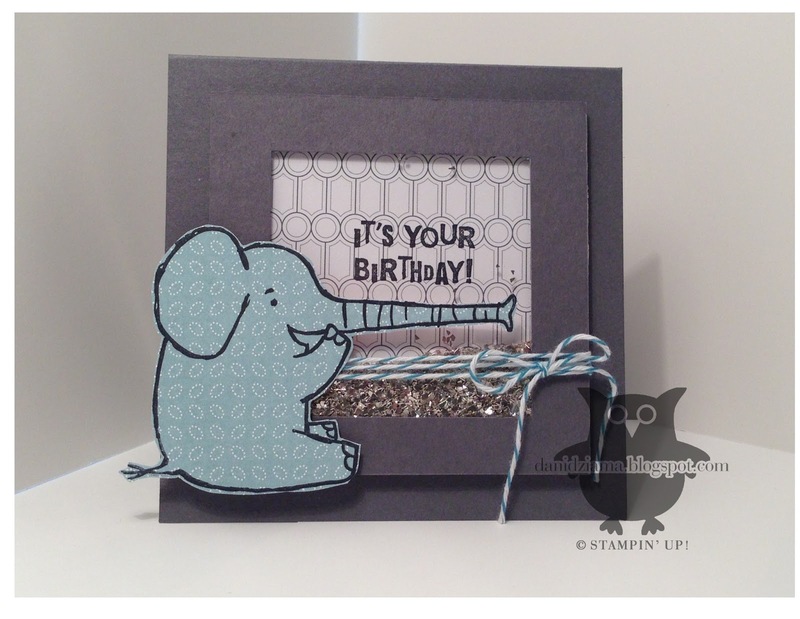 For this challenge we were asked to create a card using the paper piercing tools. 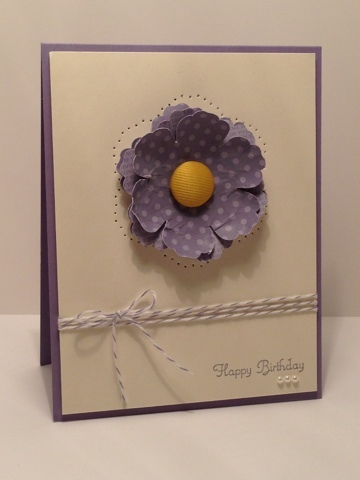 I chose to create a birthday card. I hope you enjoy!